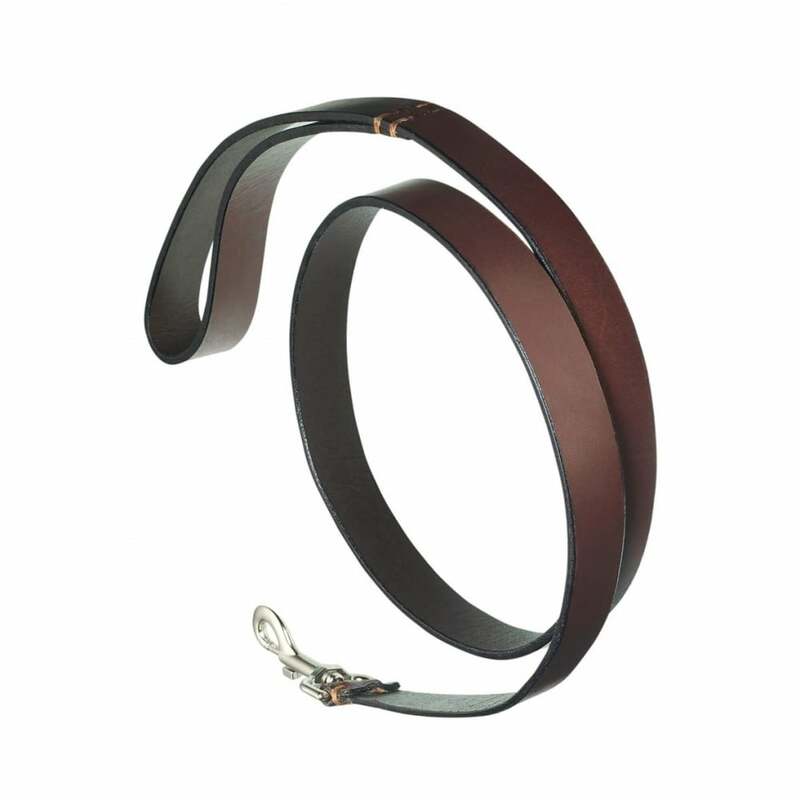 The Pampeano Plain Leather Dog Lead is a simple and sophisticated dog lead made from Argentinian leather. The deep, rich brown leather is thick and strong, perfect for those dogs that like to pull, so you can have peace of mind on the safety and security of your dog. This Plain Leather Lead measures 125cm long, a comfortable length for both you and your pet while out on a walk and matches with the elegant Pampeano Plain Leather Dog Collar.